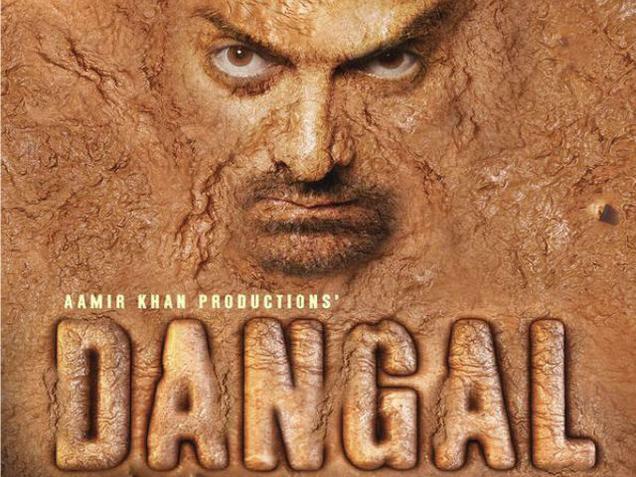 In order to prepare for his upcoming movie ‘Dangal’, in which he plays the role of wrestler Mahavir Phoghat, Aamir Khan is really beefing up. “Right now, I am learning wrestling and Haryanvi, and putting on weight. He has done similar things losing and gaining weight for roles before. While Aamir is known as Mr. Perfectionist other Indian actors have also gone to great lengths to experiment with their weight and scripts. Gym goals! Did you set any?